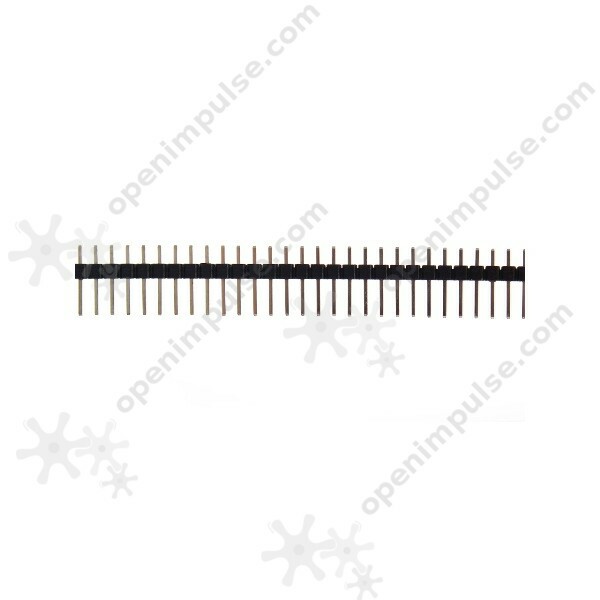 This 1 x 40 male pin header is great for prototyping PCBs. 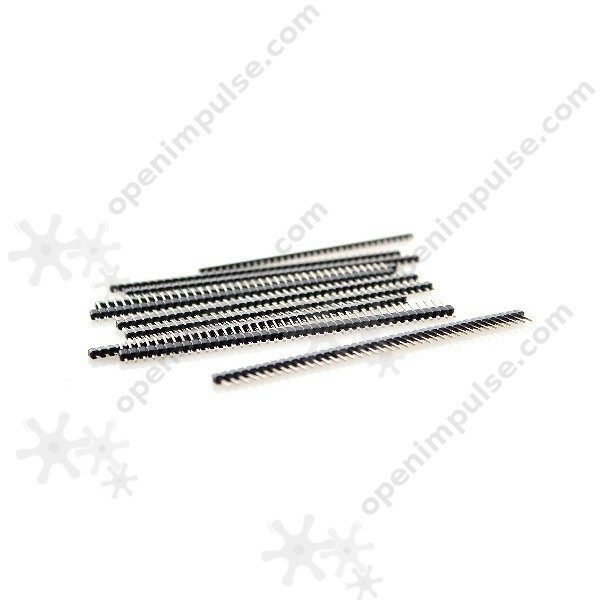 Each pack contains 50 pieces of 1 x 40 male pin headers which are widely used in electronic projects. This single-row male 40 pin header can be broken into smaller strips with the use of a wire cutter, in order to fit your desired application. 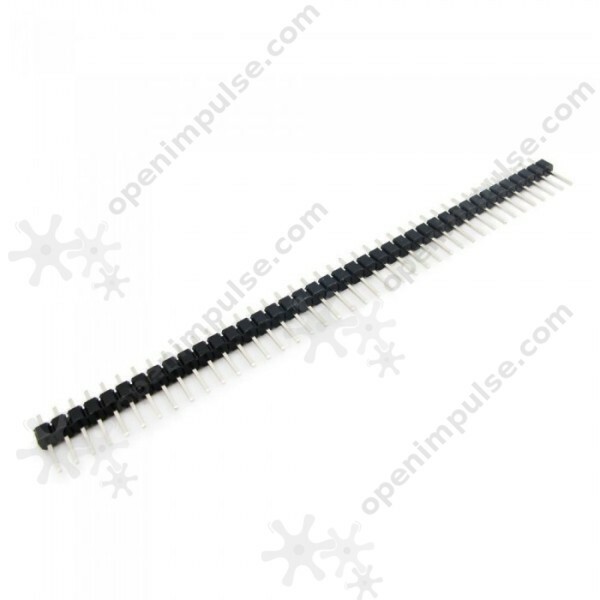 It is an ideal connector for integrated circuit and PCB boards.